There are two destinations at the top of my wish list, one being Istanbul, Turkey, the other being Tokyo, Japan. Japan is only a 9 hour flight for us, and we have thought about doing it over many long weekends from Sydney (especially since the flights to and from are overnight). Crazy, maybe, be definitely not uncommon for Australians. 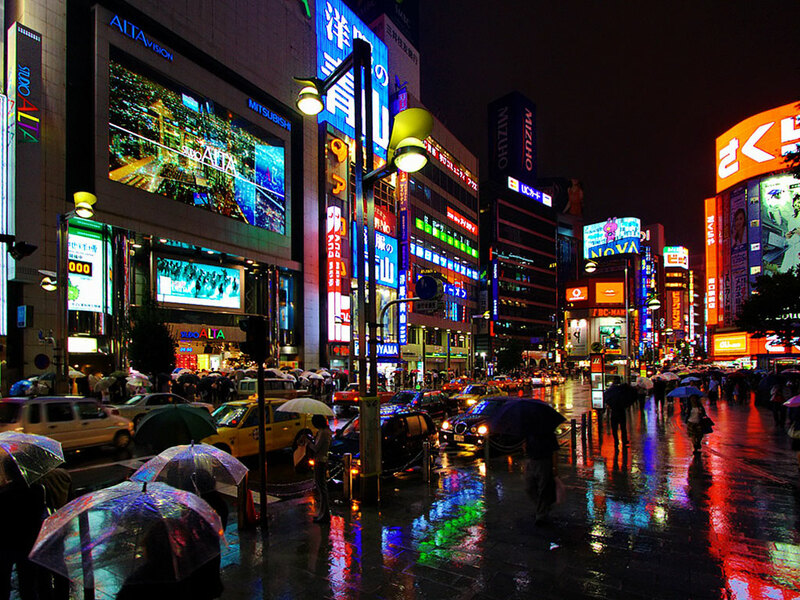 So there's very little excuse for us not to get to Tokyo in the not to distant future. Then it will be a question of how long, where to eat and where to stay!